Dies ist die englische Ausgabe des Buches Molle und Medaille, aktualisiert und für internationales Publikum adaptiert. 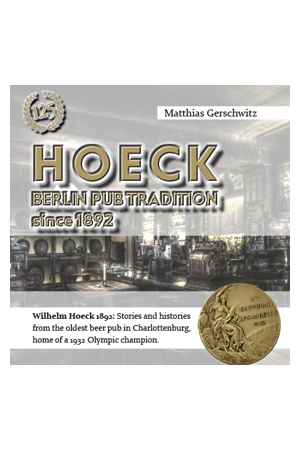 This book is about beer, schnapps and tradition, about an oarsman and a sensational Olympic victory. It is about a cash register, a jukebox and of course about people – people who made this place to be the one it is.